Jobs - Timeline Television Ltd.
Timeline Television have a range of exciting opportunities and are always on the lookout for talent. Our current vacancies are listed below. If you cannot see a suitable vacancy advertised but are interested in a career with Timeline, please feel free to send us your CV and cover letter. The opportunity to work on a variety of football league programmes across the UK and abroad as well as the chance to get involved in our other TV productions including Formula E, Sail GP, Women’s Football, Love Island and many more. 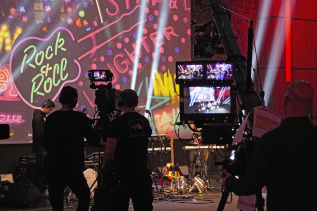 Work in Timeline’s flagship 4K HDR outside broadcast trucks or on other cutting-edge technology such as our new remote production service. Timeline Television is looking for a proactive, highly focused, organised individual to work as a Bookings Coordinator. Based in our busy and exciting Outside Broadcast base in Greenford, where a large part of the R&D for Timeline’s projects take place. Timeline Television is on the lookout for exceptional talent to join our Operations division as a Senior Technical Storeman. Based in our busy and exciting Outside Broadcast base in Greenford, where a large part of the R&D for Timeline’s projects take place. Timeline Television is looking for an experienced IT Support Engineer to support and develop the BT Sport Broadcast Centre in Stratford. The opportunity to work in BT Sport’s award-winning broadcast facility which includes 4 HD broadcast studios, 1 UHD and 9 HD galleries, a large post production village, multi-channel MCR and playout operation. Get the chance to work on a variety of TV productions in the UK and around the World including Formula E, Sail GP, Women’s Football, World Series triathlons and many more. 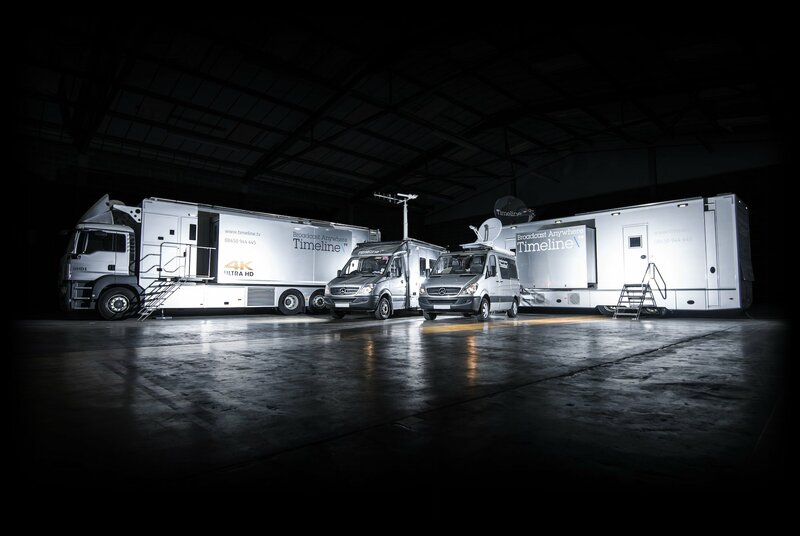 Work in Timeline’s flagship 4K HDR outside broadcast truck or on other cutting-edge technology such as our new remote production service. Timeline’s Ealing Broadcast Centre is situated within London’s historic Ealing Studios in the greenest Borough of London. 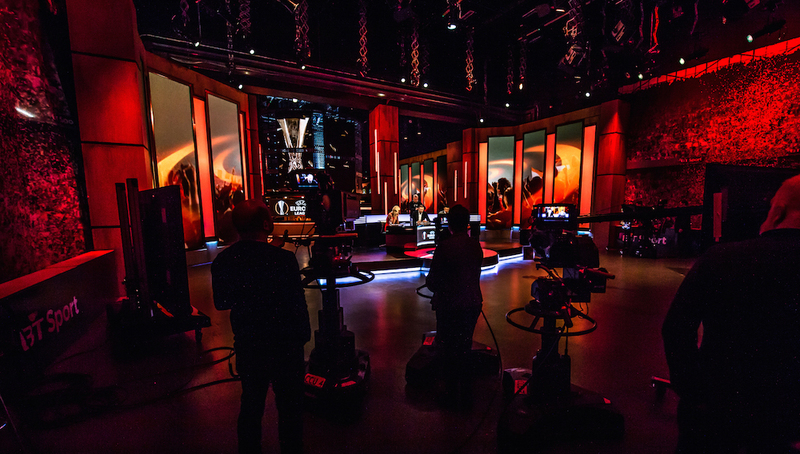 A variety of productions take place in our busy state-of-the-art galleries and edit suites including Racing TV, Formula 1, Le Tour de France, La Vuelta, SailGP and Women’s Super League to name just a few. You will be surrounded by a fun, friendly and supportive team, with office refreshments, including breakfast and the legendary ‘Friday treats’. We are looking for an experienced Broadcast Engineer to join our engineering support team at the BT Sport Studios in Stratford, East London. 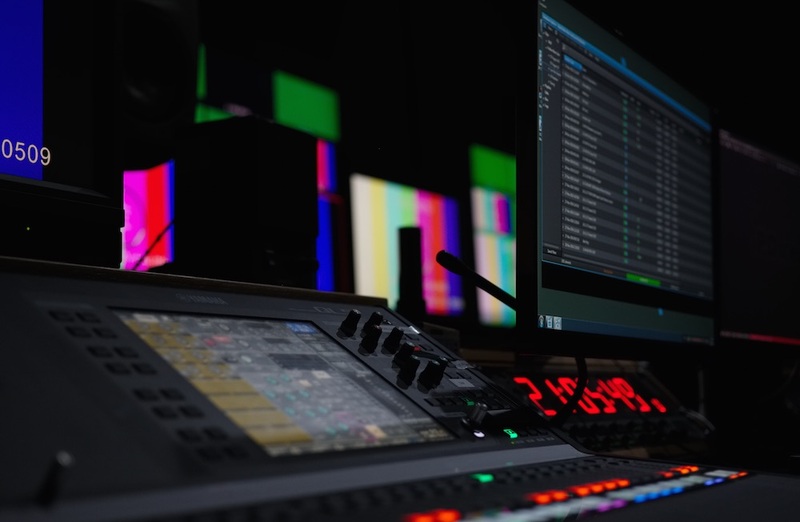 The successful applicant will support the HD broadcast studios, HD and UHD galleries, multi-channel MCR and playout operation and other areas of this rapidly growing facility.